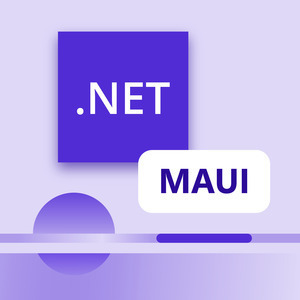 Xamarin Co-Founder Joseph has been an active participant in the Mono community since 2003, and has also contributed to several open source .NET applications. As a professional developer, he has worked with several Fortune 500 companies in designing and implementing .NET applications. 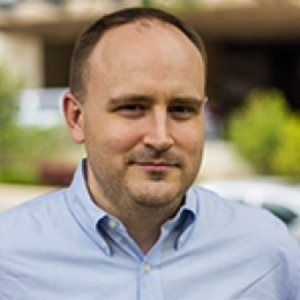 In January 2008, Joseph joined Novell to serve as the Product Manager for Mono, ultimately driving the product development and marketing efforts to launch Xamarin’s commercial products. Joseph Hill has been a guest on 1 episode.